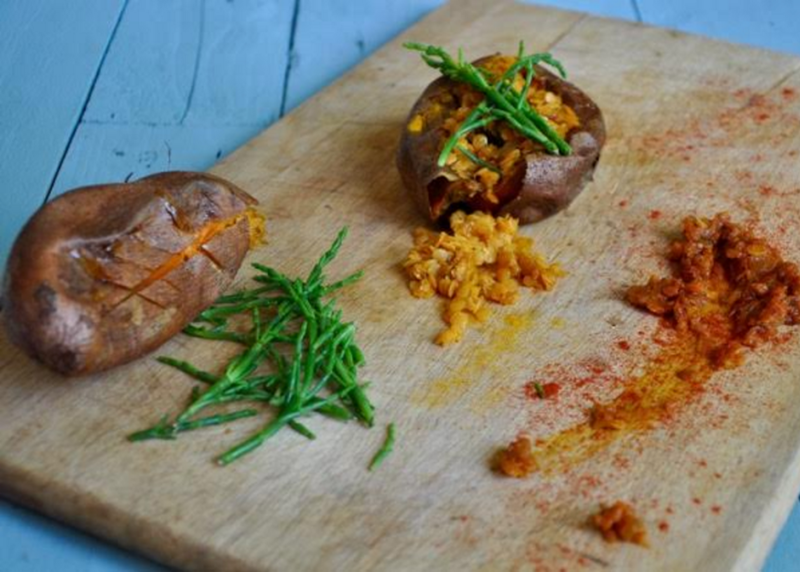 An amazing Stuffed Sweet Potato is our Meal Of The Day Today! 24/05/17 and comes to us from TheFlexieFoodie! “Sweet potatoes are packed full of calcium and potassium, as well as an abundance of vitamins A and C. In fact, the gorgeous colour of this vegetable is due to the presence of beta-carotene, which is converted into vitamin A in the body. The presence of this vitamin in adequate amounts is key to the optimum health of your skin, immune system and your vision.